Dr. Hess is a licensed and board certified physician by the American Board of Family Medicine. He is a graduate of Clemson University, attended medical school at The American University of the Caribbean School of Medicine, and completed his residency training in Family Medicine at Anderson Area Medical Center in Anderson, SC. Dr. Hess practices Urgent Care and Family Medicine in addition to his aesthetics practice with New You Med Spa. He is a registered Medical Review Officer, DOT Examiner, and a Certified Examiner of Working Commercial Divers. Outside of medicine, Dr. Hess is a competitive Ironman triathlete who also enjoys the outdoors and traveling with his family. 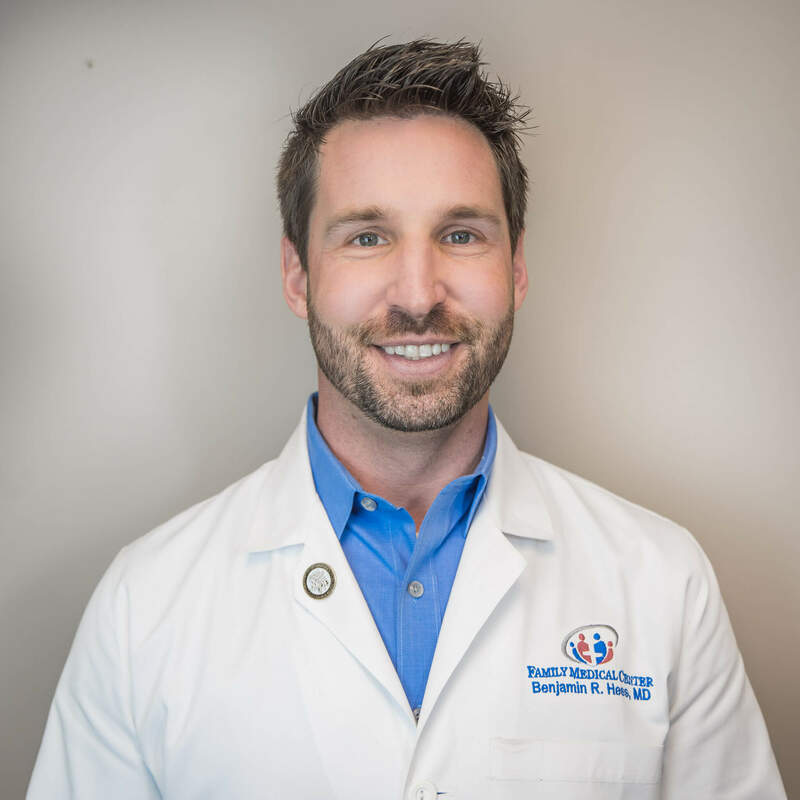 After spending several years completing his training and honing his skills, Dr. Hess is excited to return home and provide high quality medical and aesthetic care to our community.